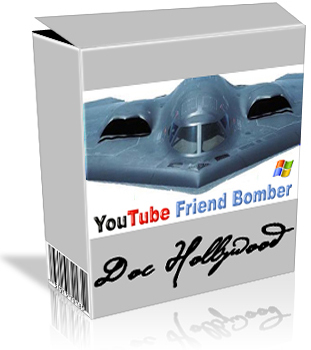 Proxyfire is a powerful proxy server hunter and checker, which can not only support HTTP, SOCKS4, SOCKS5, Tunnel, SSL SMTP(E-Mail)proxies checking, but also classifythem into SOCKS proxy,High Anonymous proxy,Anonymous proxy,Transparent proxy and Gateway proxy.It's a strong and multifunctional tool, including Forums Proxy Leecher, Search Engines Proxy Leecher, Proxy Scan, IP to Country Query, Proxy Filter, RBL Filter, Dangerous IP Filter, Hostname Filter etc.You can get thousands of fresh proxies per day by using Proxyfire. Clone Of Fun4Universe.Com Game Site. 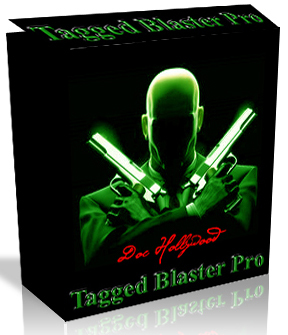 Keyword Prodigy is a powerful, easy to use keyword suggestion tool for Windows which finds and collects hundreds or even thousands of hidden keyword suggestions from the most popular search engines. 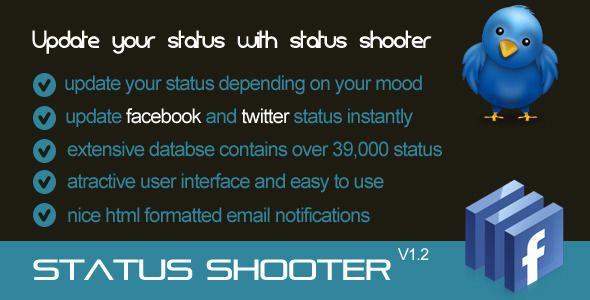 Bebo Blaster Pro is the internet's first Bebo Friend Adder Bot. 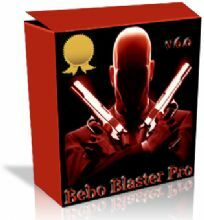 Bebo Blaster is social network marketing software. 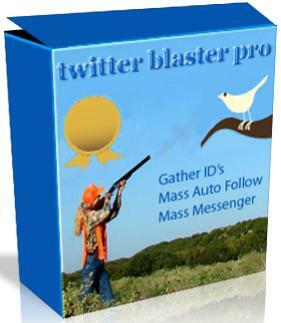 Promote your business or yourself with "automation". 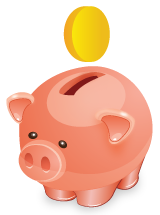 Create a freelance site where buyers can post projects/jobs and providers can bid on them on maps. Gelato CMS is a tumblelog CMS built on Ajax, PHP and Mysql.Gelato CMS is a open source Tumblr clone which has the same features as Tumblr. 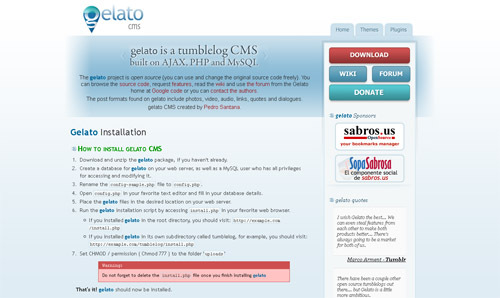 You can easily download and install Gelato CMS on your own web servers and start tumbling. Gelato also supports themes and plugins.